The rule engine supports two types of comments. Line comments start with // and run to the end of the line. Block comments look like /* this */ and may be multi-line. 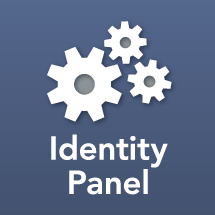 Identity Panel has a number of rule inputs that are single-line. A line comment may only be used in such a value if it's at the end of the rule.